Imagine playing golf in a complete natural existing environment, with no grass grown fairways, but fairways with the sparse local vegetation and “browns” existing from local soil. "Piedro So", the only golf course on island, has one objective, to keep the course as natural as possible. 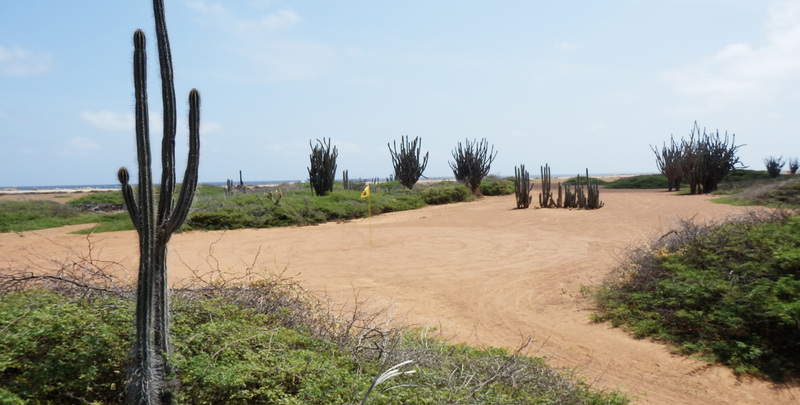 This 18 hole golf course is perfectly shaped into the eco environment of Bonaire, which gives the course a unique ecologic vibe.